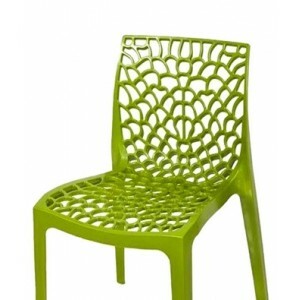 BRAND SUPREME Highlights Strongest modern moulded plastic furniture Usage: Multiple Us.. 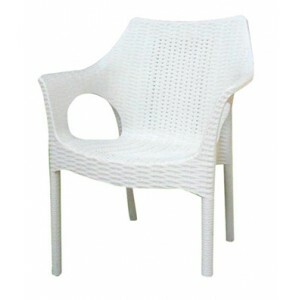 Highlights Strongest modern moulded plastic furniture Long life stunning inter.. 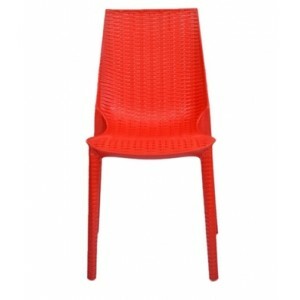 BRAND SUPREME BRAND SUPREME Highlights Strongest modern moulded plastic furnit.. 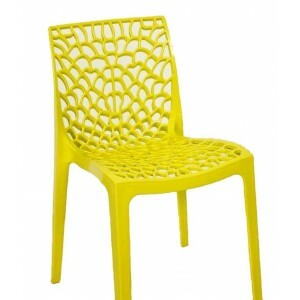 BRAND SUPREME Highlights Strongest modern moulded plastic furniture Usage: Mul.. 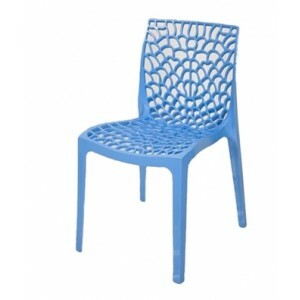 BRAND SUPREME Highlights Strongest modern moulded plastic furniture Usage: Multiple U.. 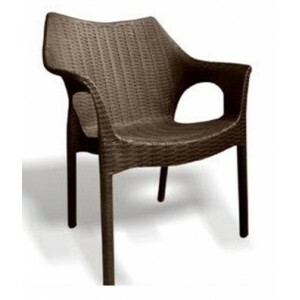 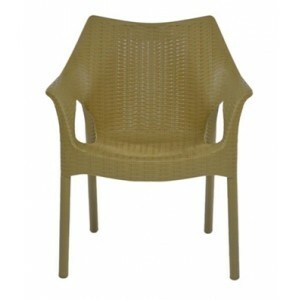 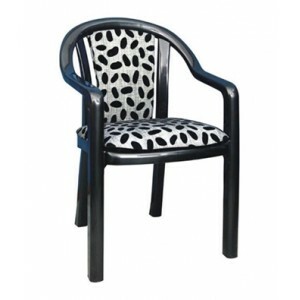 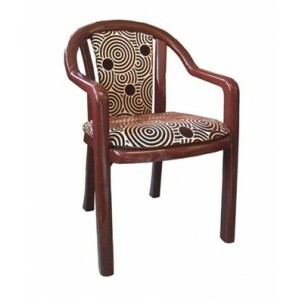 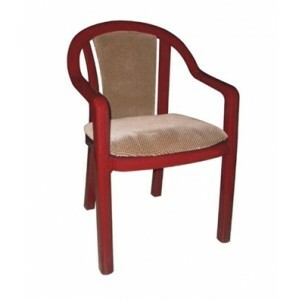 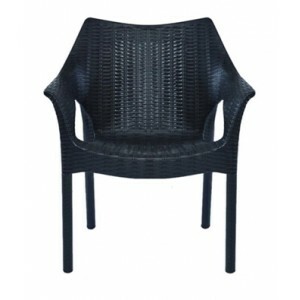 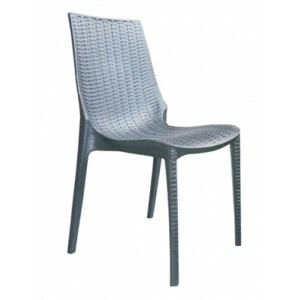 BRAND SUPREME Highlights Strongest modern moulded plastic furniture Long life .. 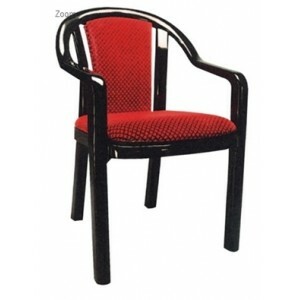 Highlights Strongest modern moulded plastic furniture Long life stunning intertiol ra.. 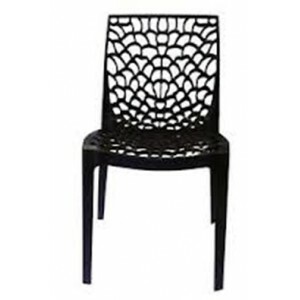 BRAND SUPREME Highlights Strongest modern moulded plastic furniture Type: Lacquered f.. 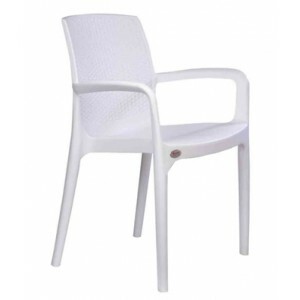 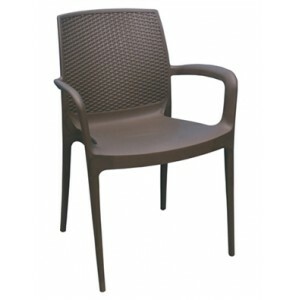 BRAND SUPREME BRAND SUPREME Highlights Strongest modern moulded plastic furniture Ty.. 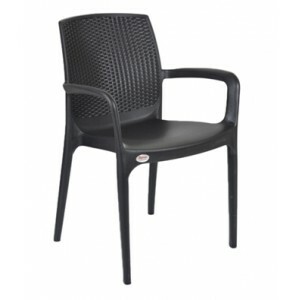 BRAND SUPREME Highlights Strongest modern moulded plastic furniture Type: Lacq.. 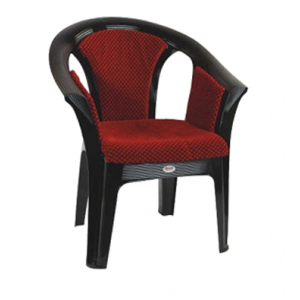 BRAND SUPREME BRAND SUPREME BRAND SUPREME Highlights Strongest modern moulded.. 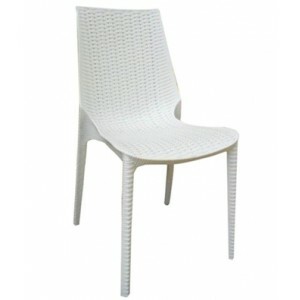 BRAND SUPREME Highlights Strongest modern moulded plastic furniture Dimensions .. 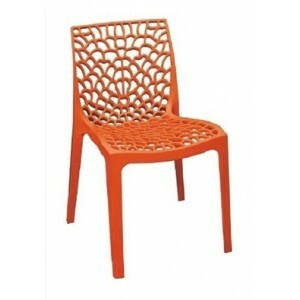 BRAND SUPREME Highlights Strongest modern moulded plastic furniture Brand: Supr..